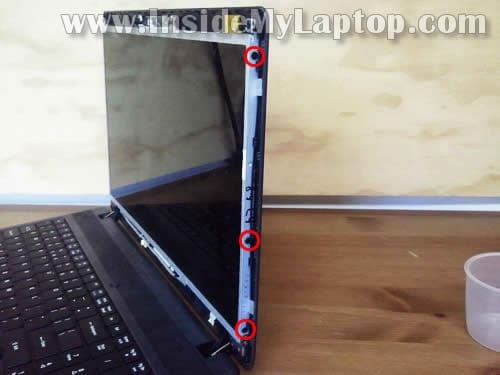 On the lower part of the display bezel you’ll find two covers hiding screws. 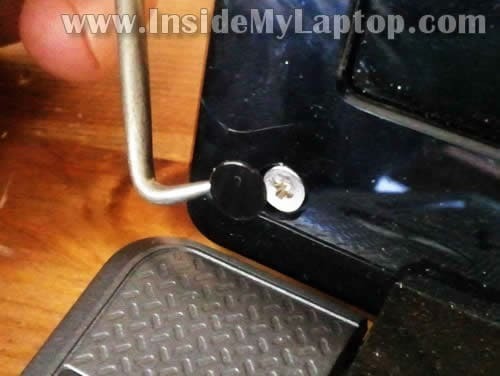 You can remove screw covers with a sharp object. After that glue cover to the bezel so they don’t get lost. Start separating the bezel from the display back cover on the top of the display assembly. I’m using a guitar pick for that. You can use a piece of soft plastic. 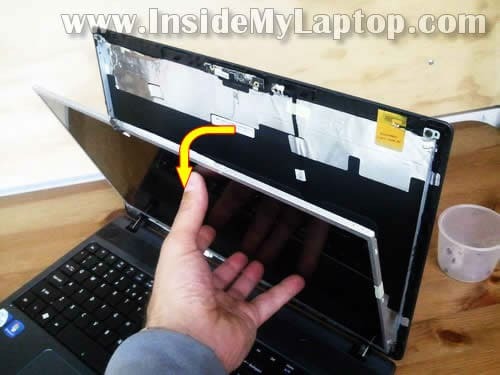 Insert it between the bezel and cover and separate them from each other. First on the top and then on the bottom part of the display. 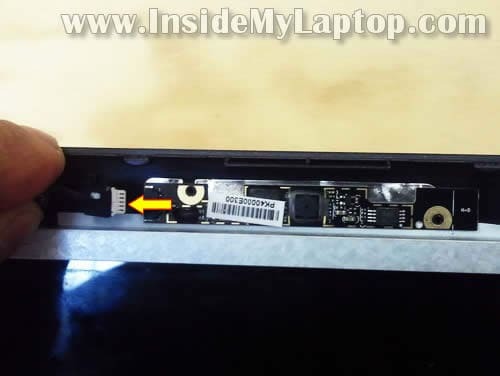 Now you should be able to separate the cracked LCD from the display cover and place it front side down on the top cover. 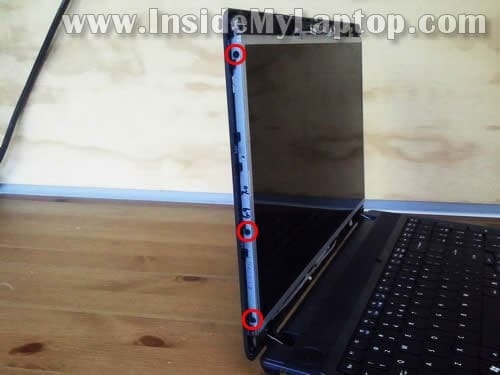 Be careful, the video cable still connected to the back of the screen. Unglue the video cable and disconnect it. 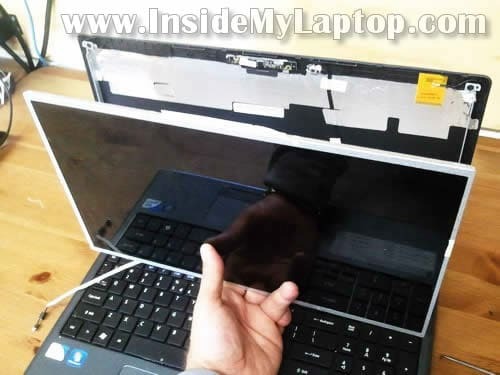 Remove the broken LCD and replace it with a new one. You can search for a new screen by the model number. 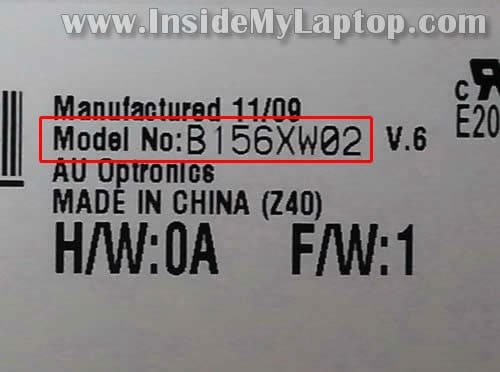 In my Acer Asprire 5733z-4851 I had the following LCD installed: AU Optronics Model No: B156XW02 (v.6). 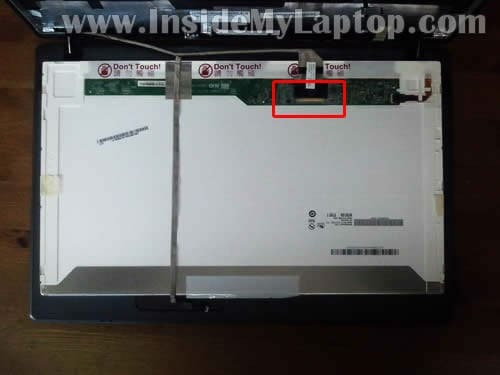 Hi ive seen that you have replaced the screen on an acer aspire 5733z, which is the same laptop i have was just wondering if you new anywhere where i could get a replacement screen casing? 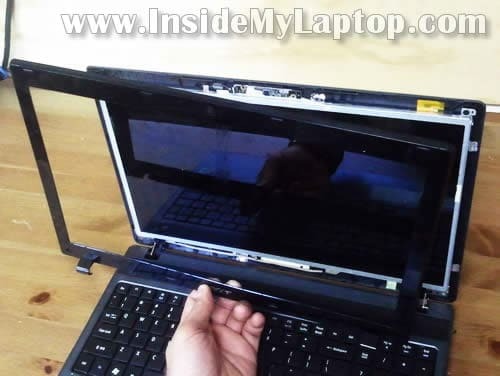 you can get them off ebay for new from £46.99 just simply type in acer aspire 5733z screen and you will find a few that will work with your laptop. 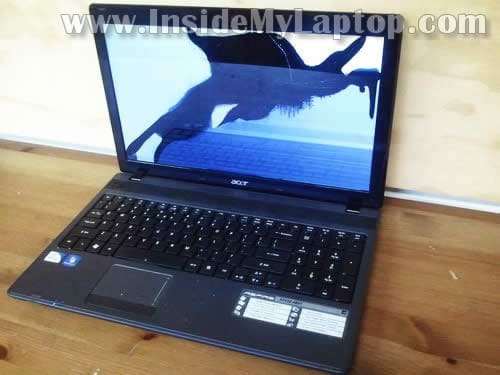 where I will get screen casing of Acer Extensa 4620 laptop any where in India? Thanks for saving my notebook! 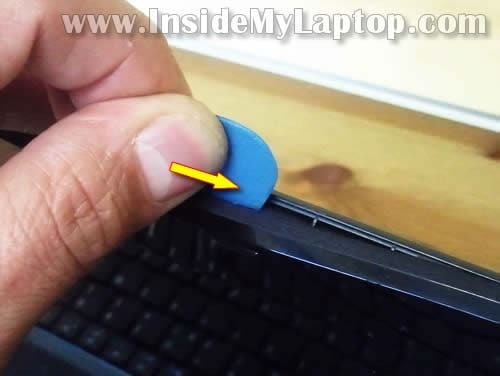 Excellent Guide… Could not find anything on the Acer website… Thanks for taking the time to share the knowledge! Thank you. 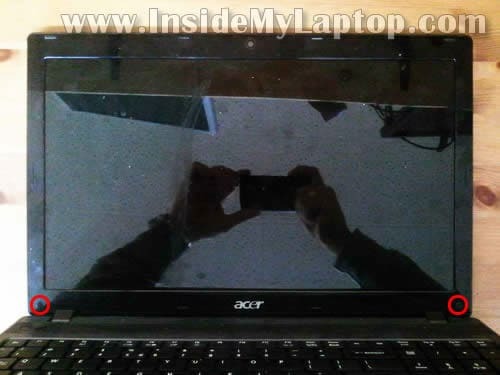 Acer doesn’t provide service manuals to general public. It’s available only for Acer service centers. hi, love the guide! 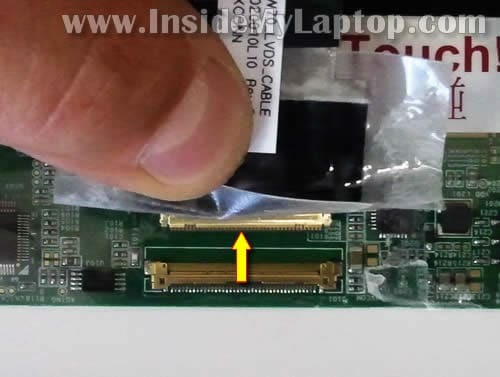 any chance you can do one for replacing the wire for the screen/web cam? 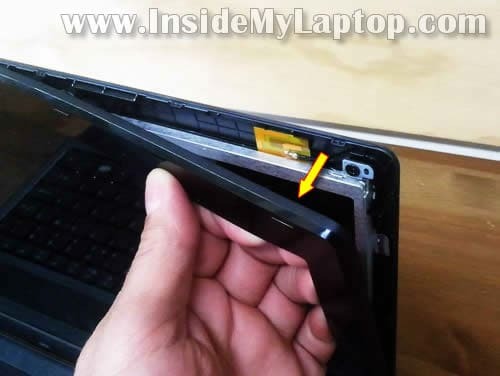 great tutorial, im replacing my lcd right now..
the only downward is that when i opened that thing a mass colony of red ants fell from the inside of the notebook.. im tellin ya, i ain’t touching this thing no more..
still, best tutorial i’ve seen so far.